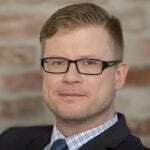 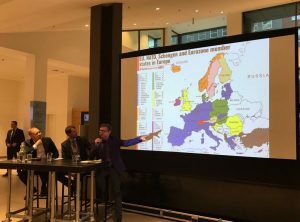 On 5 November, ICDS Head of Studies and Research Fellow Tomas Jermalavičius participated in a public discussion at Leiden University Campus in The Hague (Netherlands). 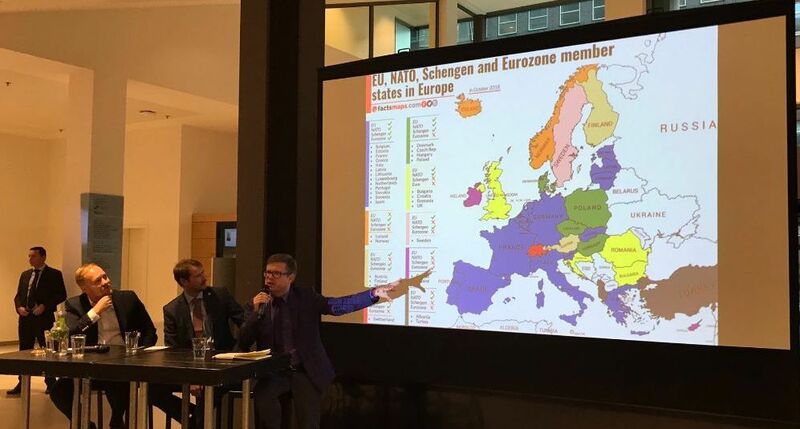 Entitled “European Security: Does Geography Matter?”, the discussion was co-organised by the embassies of the Baltic states in the Netherlands as part of the programme to mark the centenary of Estonia, Latvia and Lithuania. The discussion panel, moderated by Rob de Wijk, founder of The Hague Centre for Strategic Studies (HCSS) and Professor of International Relations and Security at the Institute of Security and Global Affairs at Leiden University, also included Paul Teesalu, Under Secretary for Political Affairs at the Estonian Ministry of Foreign Affairs, and Andzejs Vilumsons, Latvian Ambassador to the EU’s Political and Security Committee (PSC). 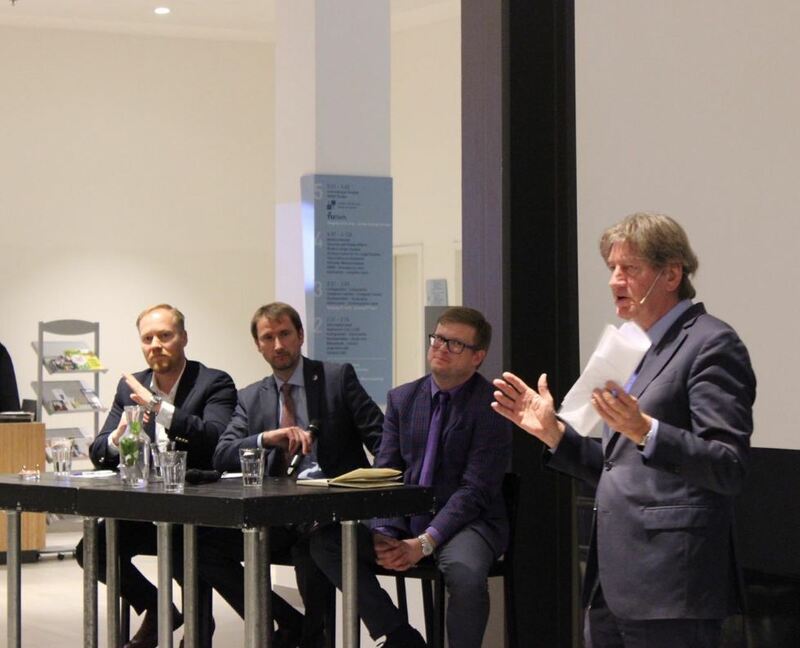 The panellists focused on the role of the Baltic states in strengthening European and transatlantic security through their active role in NATO and the EU as well as through their efforts to enhance national resilience to hybrid threats, and to advance regional security cooperation in the Nordic-Baltic region. 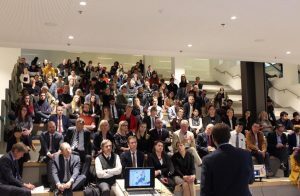 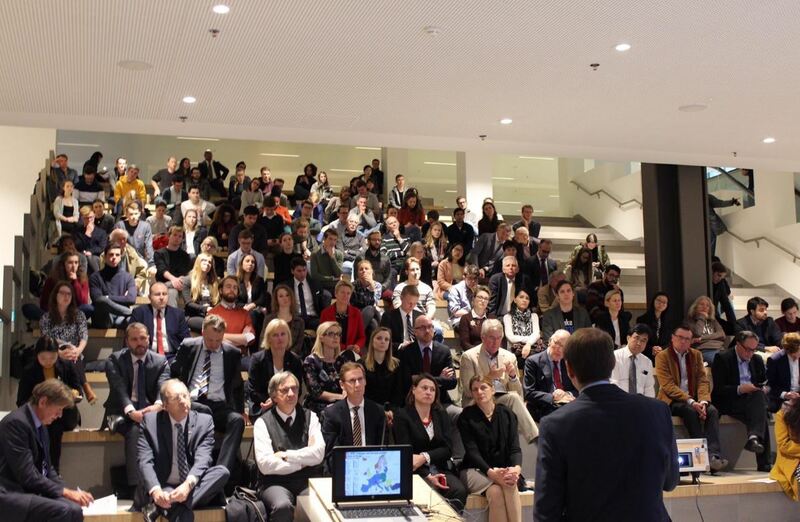 The event was well attended by the students and faculty of Leiden University, diplomats based in The Hague, and members of the general public.